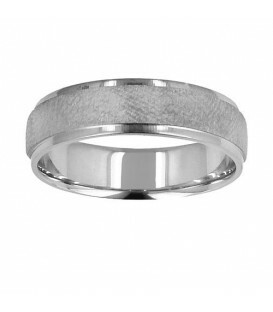 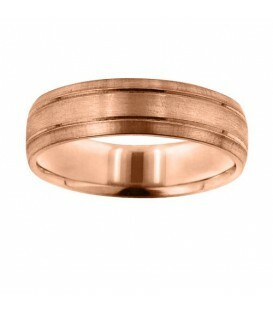 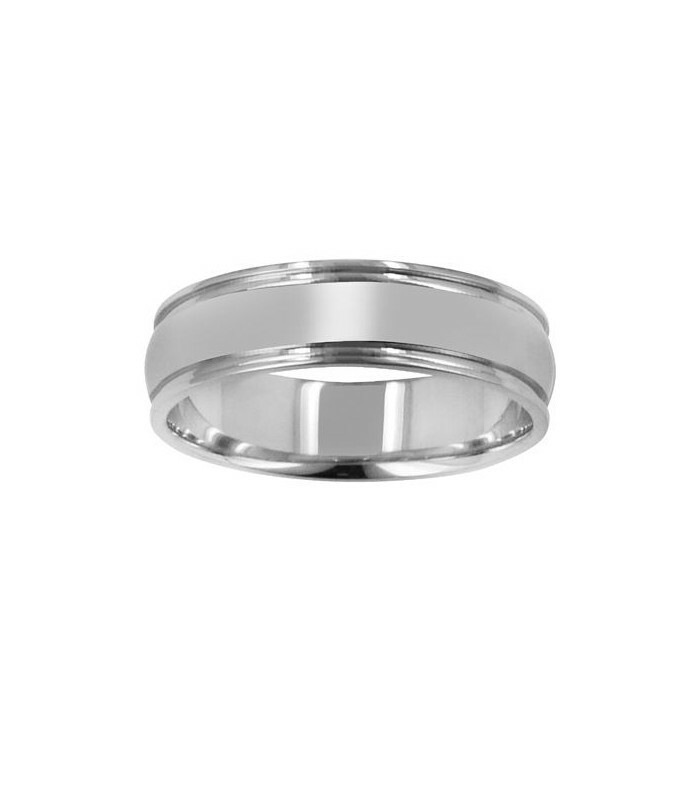 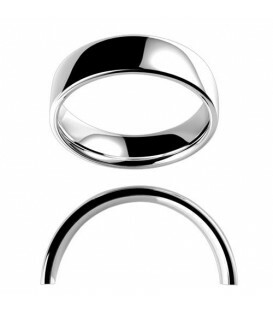 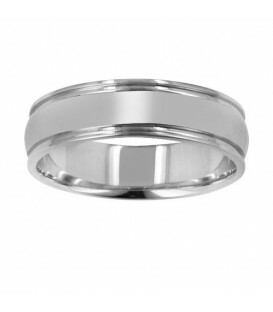 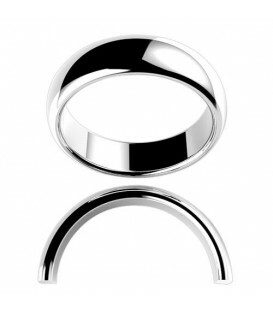 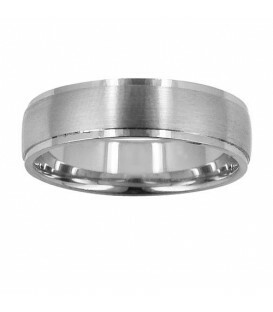 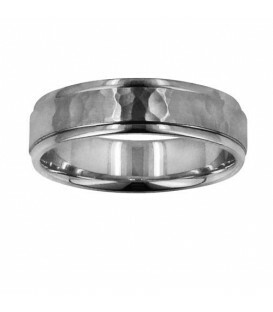 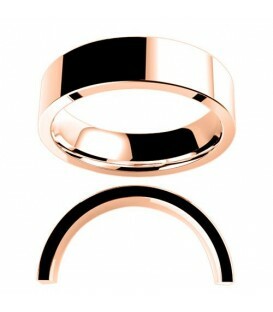 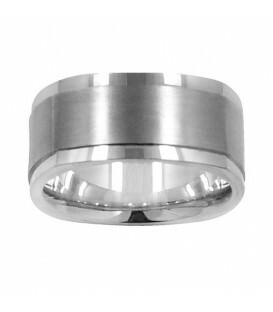 A traditional Mens 6mm Domed Band 18 Karat White Gold. 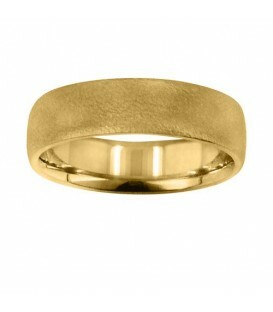 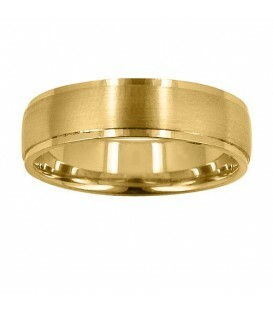 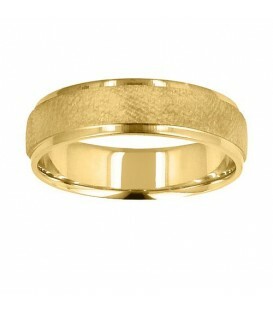 Gold wedding band high polished with a domed center and a double ridged edge. 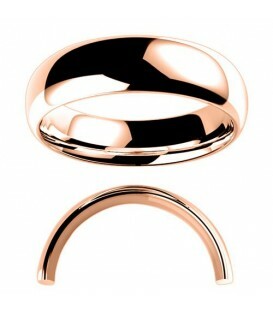 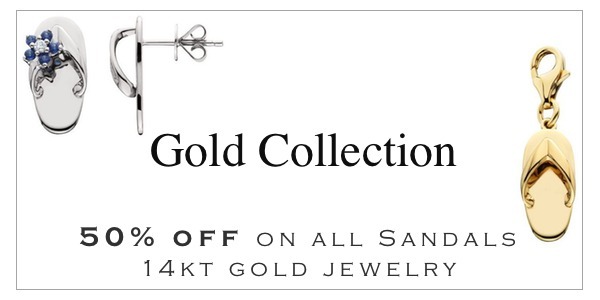 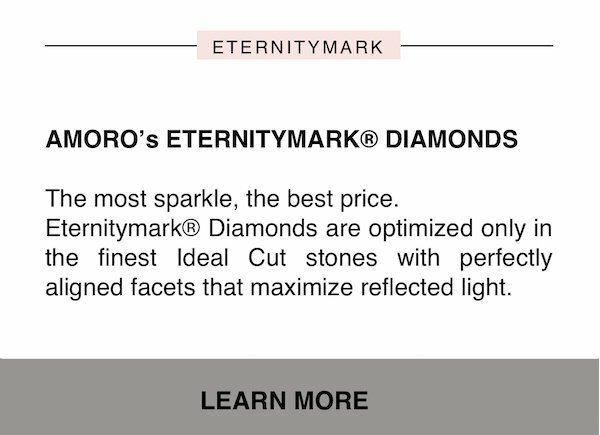 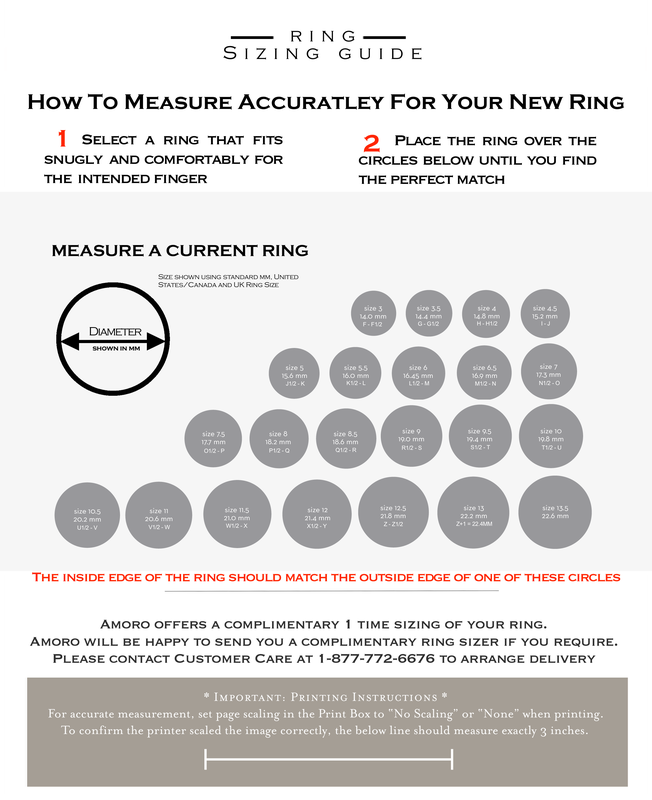 Amoro Wedding Bands in 10 Karat, 14 Karat and 18 Karat.